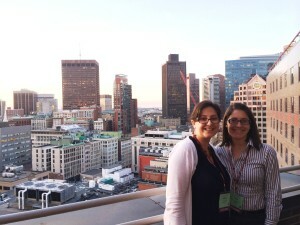 On June 18, 2014, our Chicago Associate Noelia Rodriguez and I attended the annual AILA National Conference in Boston, MA. As immigration attorneys, it is very important for us to stay up to date on the most recent changes and trends in immigration law. 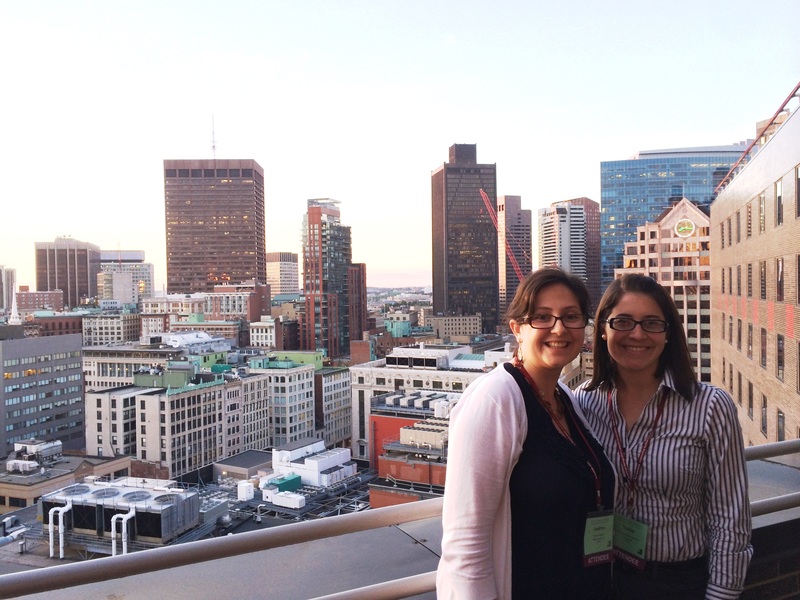 The AILA National Conference is the most important symposium of the year where immigration attorneys from all over the United States gather to network and get educated in all things relating to immigration law. Among the multitude of topics discussed at this year’s National Conference, one of the most intriguing was the seminar on ICE Detainers. When a person gets arrested by a state law enforcement agency, if that community has an agreement with ICE, ICE will be notified of that person’s arrest. ICE will then issue an ICE Detainer to the local county or sheriff’s office, requesting that the jailer hold the individual for 48 hours after that person’s state imposed sentence is complete so that ICE can come to pick up that individual. The only basis in law for an issuance of a mandatory ICE Detainer is for a non-citizen who has committed a drug-related crime. However these days, ICE Detainers are being used to pick up any non-citizen even with the slightest infraction such as driving without a license. ICE Detainers for these types of misdemeanors are supposed to be treated as requests and should never exceed 48 hours excluding weekends and holidays. If they do exceed 48 hours, then the local law enforcement agency is subject to civil liability. How does the 48 hour rule work? As soon as this event occurs, the clock starts running. So for example, if your charges were dismissed by the judge on Tuesday at 2:21pm, the local jail should only hold you until 2:21pm on Thursday. If ICE has not yet picked you up by then, the local agency is subject to civil liability because they are holding in violation of your 4th amendment rights to be free from seizure without probable cause. What about federal holidays or weekends? This rule states that the 48 hours does not include weekends or holidays. Therefore if your charges are dismissed on Thursday July 3rd at 3pm, the jail may hold you until Tuesday 3pm because Friday the 4th of July is a federal holiday and Saturday and Sunday are the weekend. This is important because if you are the subject of an ICE Detainer you should know your rights and know your legal options. As always, consult an attorney before taking any action. It also matters because if, as an attorney, you are aware of a pattern of practice in your local jurisdiction that violates these standards, you should file suit to correct it. Due to diligent clients and attorneys working together, a pattern of limiting or refusing to honor ICE Detainers has started emerging in many counties across the United States. Here is a list of counties that have already decided to limit or refuse honoring ICE Detainers due to their exposure to civil liability: https://cliniclegal.org/resources/articles-clinic/states-and-localities-limit-compliance-ice-detainer-requests-jan-2014.